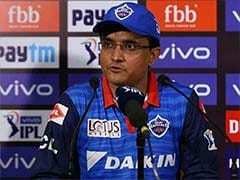 In cricket, the incidents of streaking have been reported on a number of occasions. 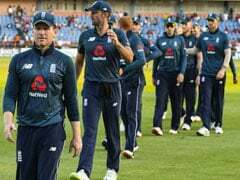 England claimed their first away Test victory in 13 matches on Friday with a commanding 211-run win against Sri Lanka in Galle, however, the show on day four of the match was stolen by a streaker. Streaking is defined as an act of running naked through a public place as a prank, dare or an act of protest. A fan went streaking in the outfield as England won the match and he was chased out of the ground by the security personnel. 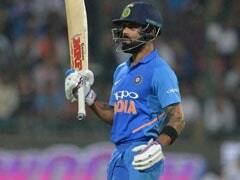 In cricket, the incidents of streaking have been reported on a number of occasions, where the invaders have caused embarrassment for the organisers, cricketers and often the viewers too. The first incident of streaking took place during a 1975 Test match between England and Australia at the Lord's. 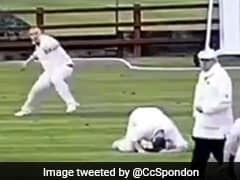 A streaker called Michael Angelow, who gained celebrity status, invaded the cricket pitch and leaped over the stumps. As far as the match is concerned, England secured a first-innings lead of 139 thanks to a century on debut by the man of the match Ben Foakes. The hosts, chasing a notional 462 victory in the first match of a three-Test series, could only muster 250 on day four, with Jack Leach taking three wickets to go with Moeen Ali's four, with Adil Rashid and Ben Stokes getting one each.